Краткое описание: Join Jedi-to-be Anakin Skywalker in the Star Wars race of your life! 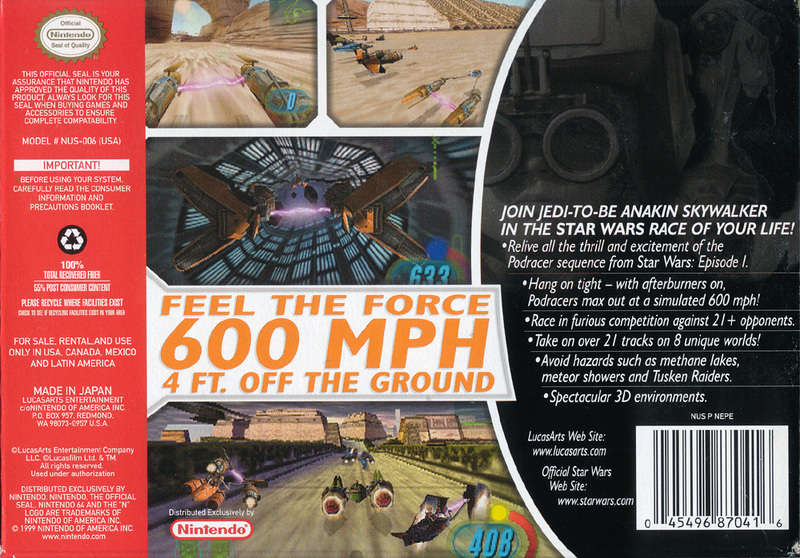 Relive all the thrills and excitement of the Podracer sequence from Star Wars: Episode I. 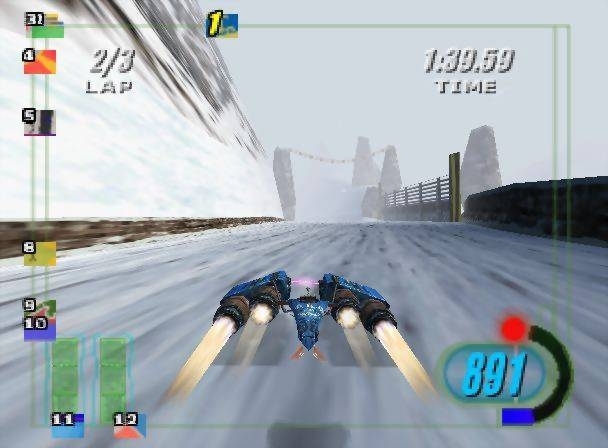 Hang on tight - with afterburners on, Podracers max out at a simulated 600 mph! Race in furious competition against more than 21 opponents! Take on over 21 tracks in 8 unique worlds. Avoid hazards such as methane lakes, meteor showers and Tusken Raiders! Featuring spectacular 3D environments! 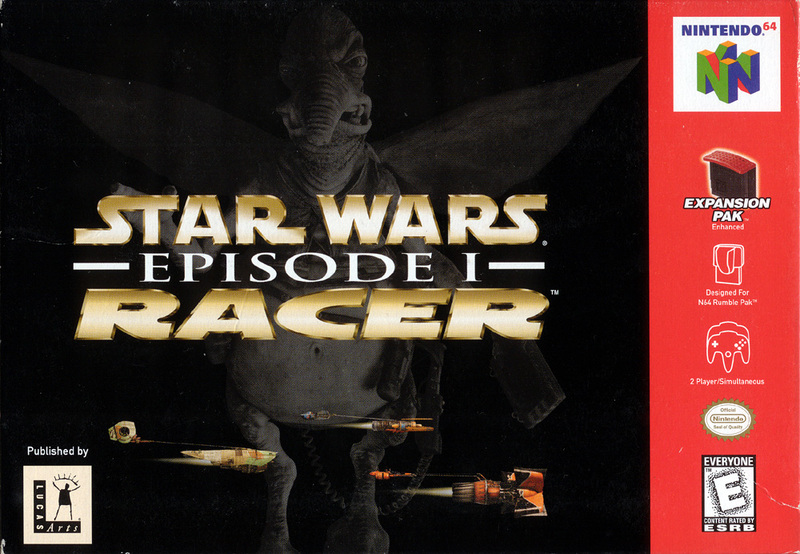 Join Jedi-to-be Anakin Skywalker in the Star Wars race of your life! 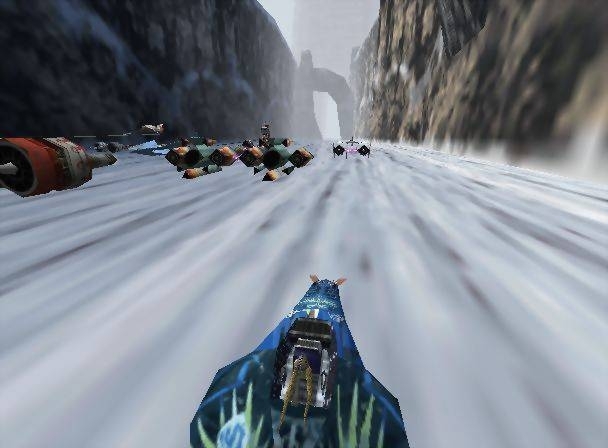 Relive all the thrills and excitement of the Podracer sequence from Star Wars: Episode I. 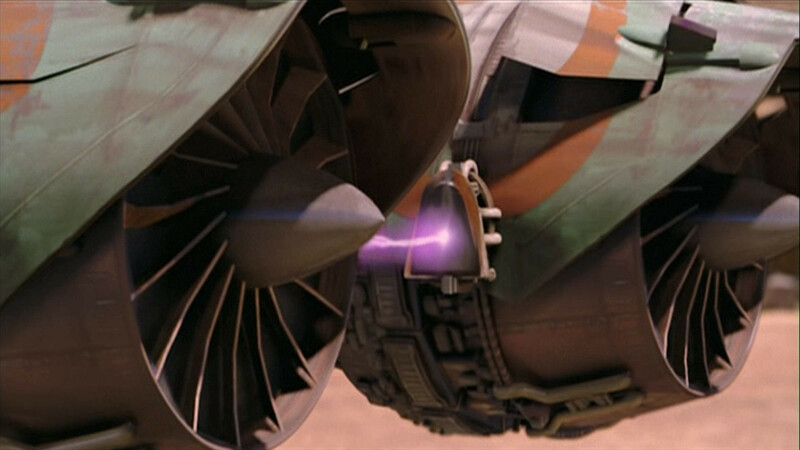 Hang on tight - with afterburners on, Podracers max out at a simulated 600 mph! Race in furious competition against more than 21 opponents! Take on over 21 tracks in 8 unique worlds. Avoid hazards such as methane lakes, meteor showers and Tusken Raiders! Featuring spectacular 3D environments!